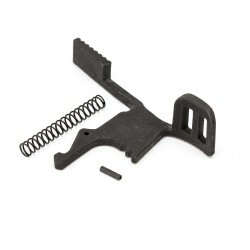 This is our Mil-Spec AR15 Forward Assist Kit. 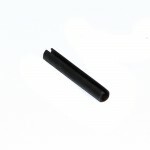 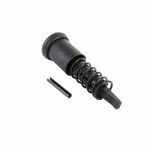 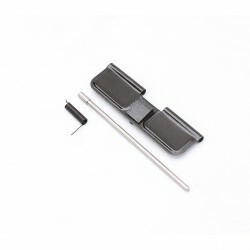 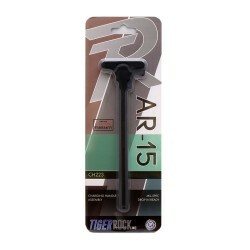 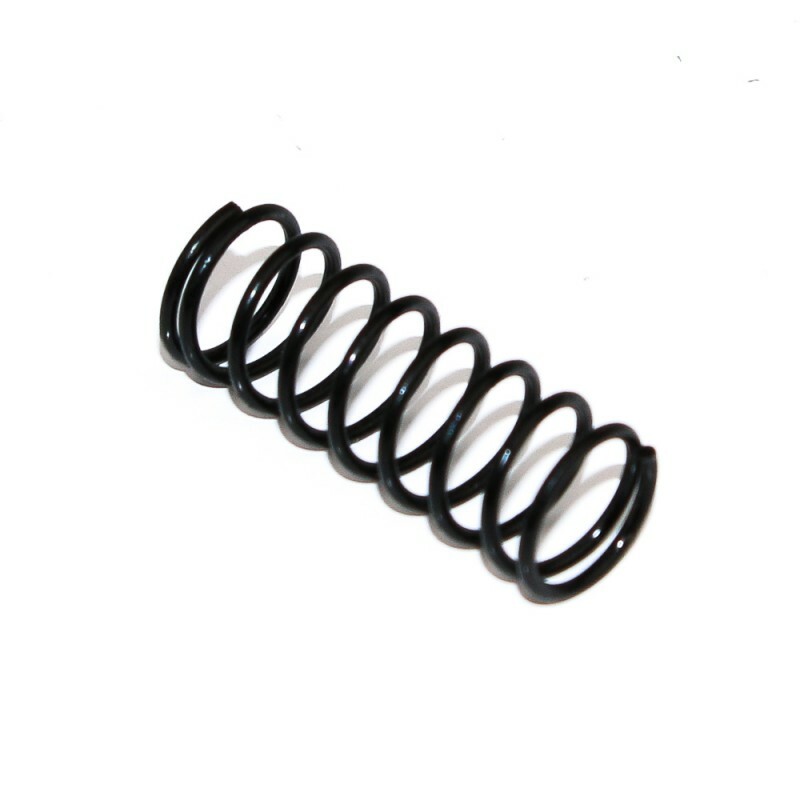 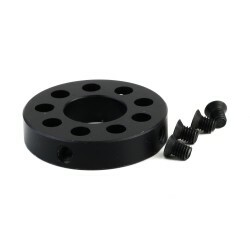 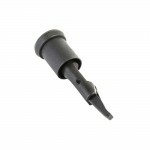 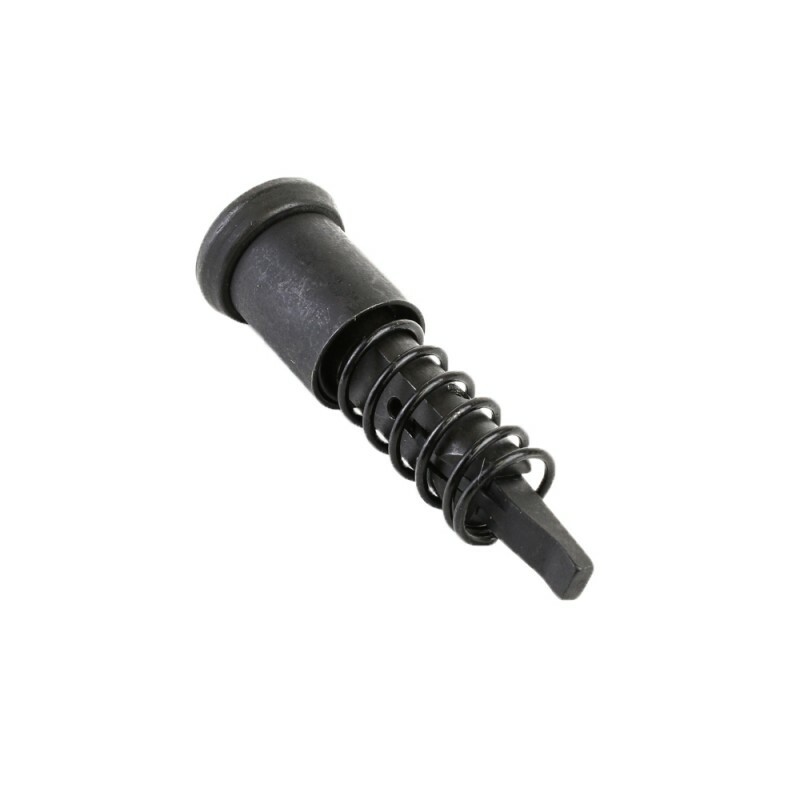 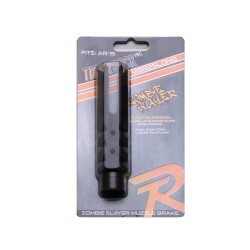 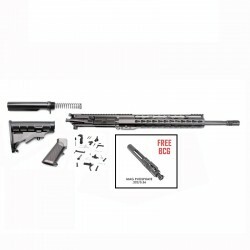 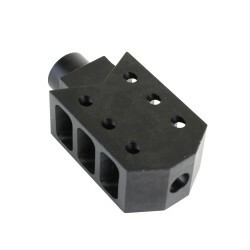 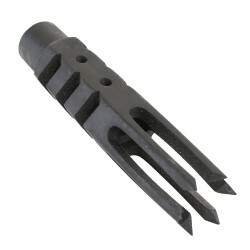 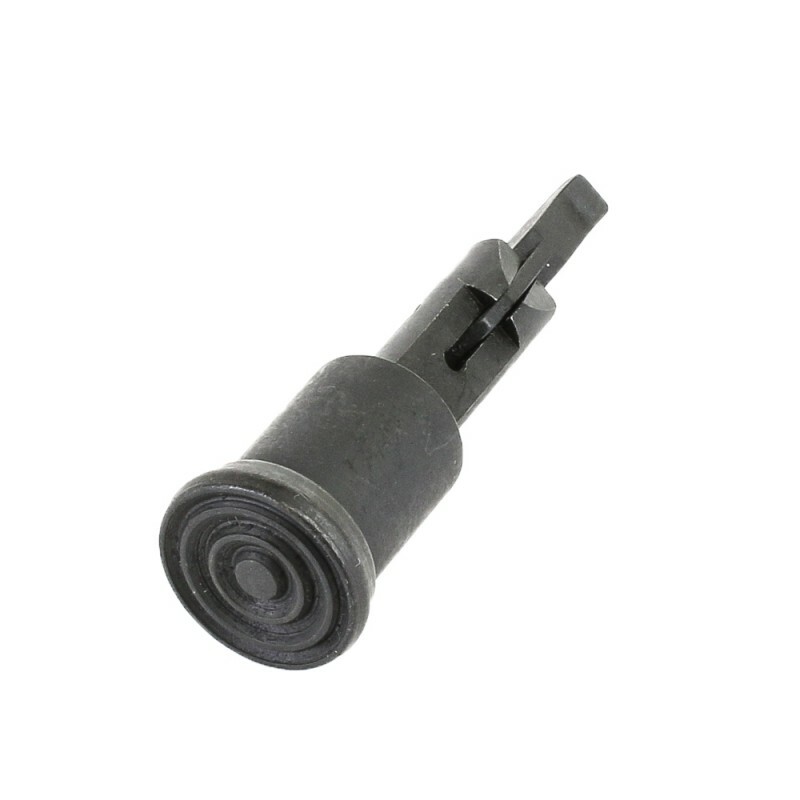 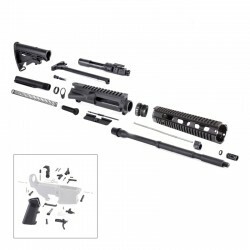 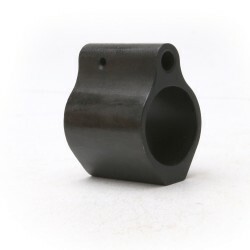 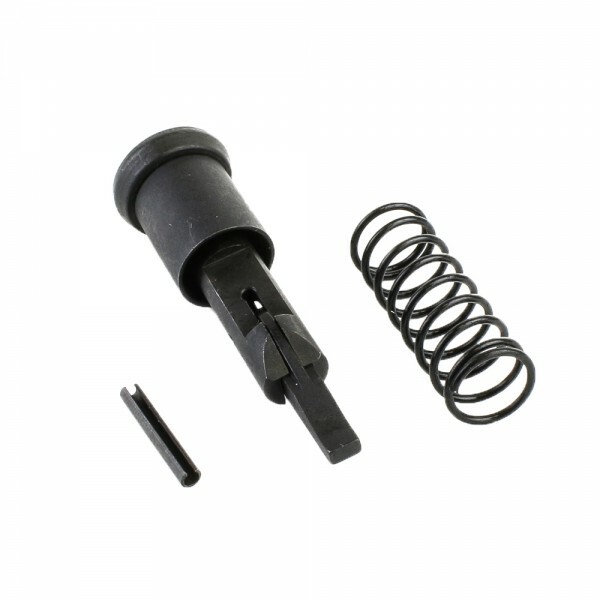 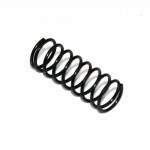 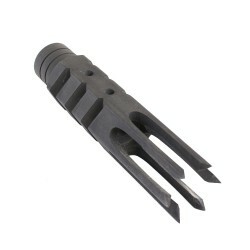 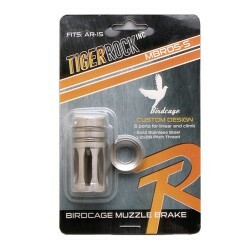 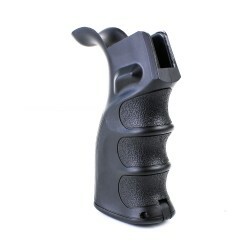 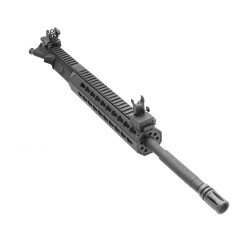 These high quality components will provide your AR15 with excellent fit and reliable function. 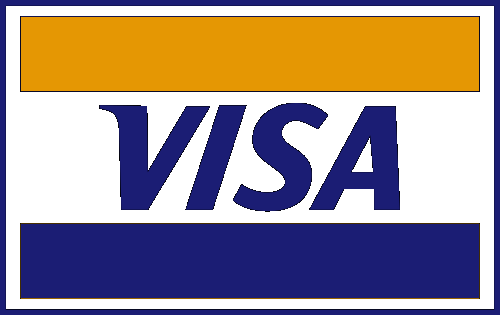 Perfect for upgrading existing components or replacing worn or broken parts.